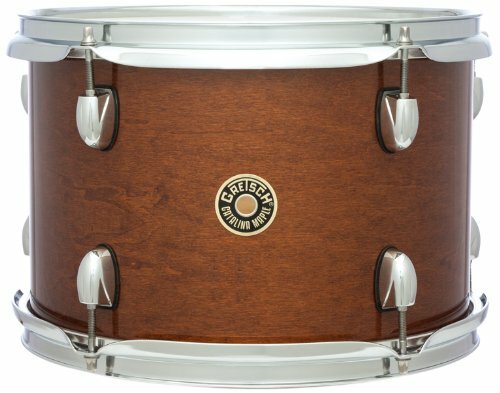 All Waltons Bodhrans are handcrafted from the finest woods, and the heads are made from real goatskin. 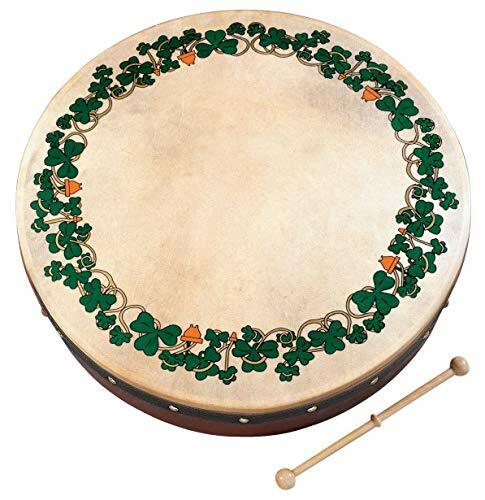 This 15" Shamrock Bodhran It is one of the most beautiful Irish traditional instruments, played in folk, traditional and public scenes across the world. All Waltons Bodhrans are handcrafted from the finest woods, and the heads are made from real goatskin. 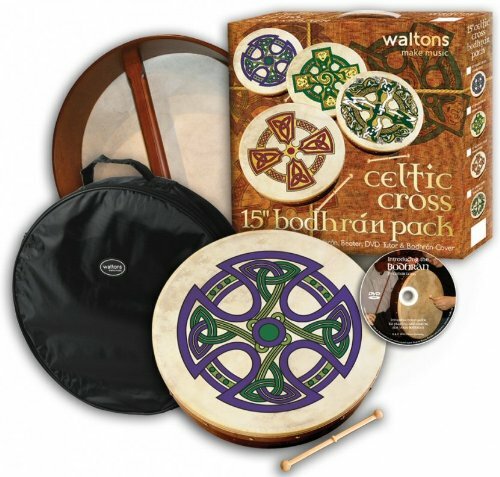 This 15″ Shamrock Bodhran It is one of the most beautiful Irish traditional instruments, played in folk, traditional and public scenes across the world.